Listening to music on vinyl is a lost art form to many, so Vinyl Me, Please is bringing it back to music lovers everywhere. Most people don’t listen to their music on a record player anymore for many reasons, but it’s still an awesome way to listen to your favorite artists. 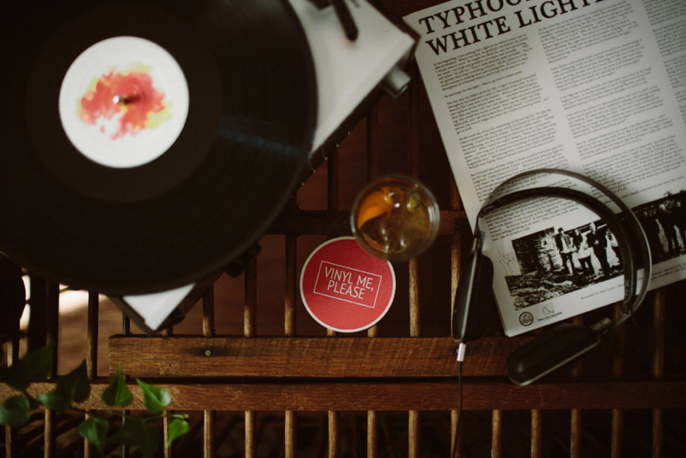 Vinyl Me, Please is bringing back listening to music in a way that many have abandoned or forgotten about. 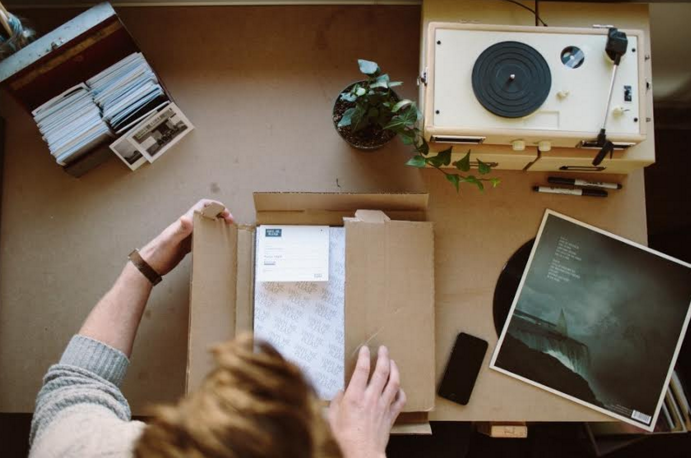 Vinyl Me, Please is a monthly subscription box that delivers a vinyl music box right to your door. Each Vinyl Me, Please box comes with an album, an album inspired art print, and a custom cocktail pairing recipe. Every member receives a weekly email with playlists, downloads, interviews and lots of content. There is a member only store to access, where you can buy records and more. There are also giveaways to look out for too! 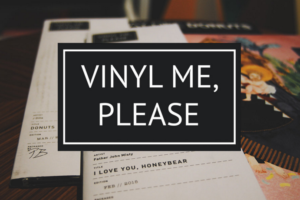 Vinyl Me, Please is a great way to discover different albums and build your vinyl collection.